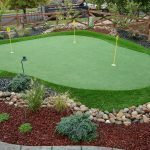 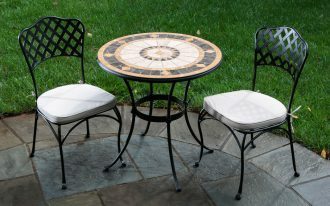 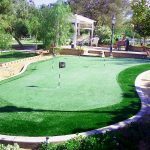 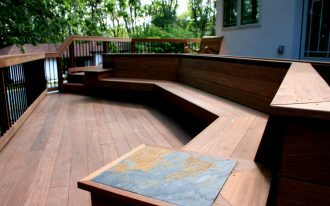 Home » Garden and Patio » How to Build A Putting Green? 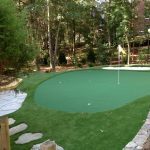 How to build a putting green becomes popular questions asked by golfers who inspire to have a personal putting green in the backyard or other outdoor areas. 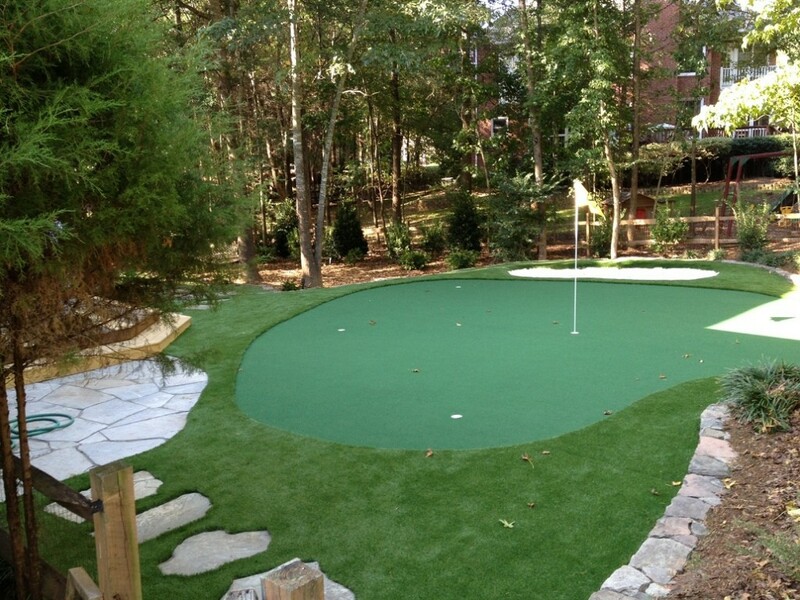 For some real golfers, most of them have this special and expensive golfing facility. 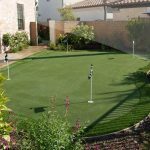 A putting green becomes the best and perfect place for them to spend their spare time or to meet their hobby of playing golf. 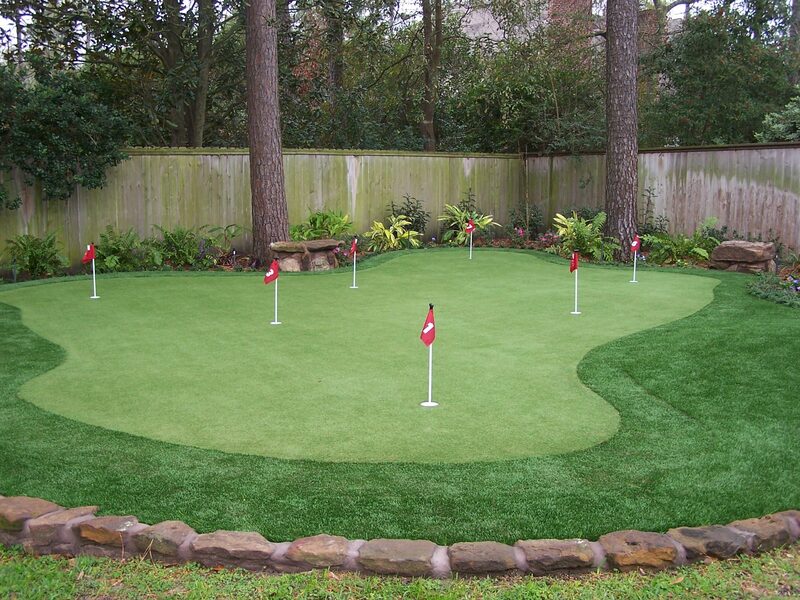 You can also have your own putting green. 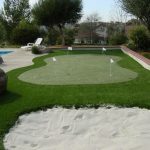 The size of putting green does not be matter for you who want to use it only for fulfilling your appeal in playing golf. 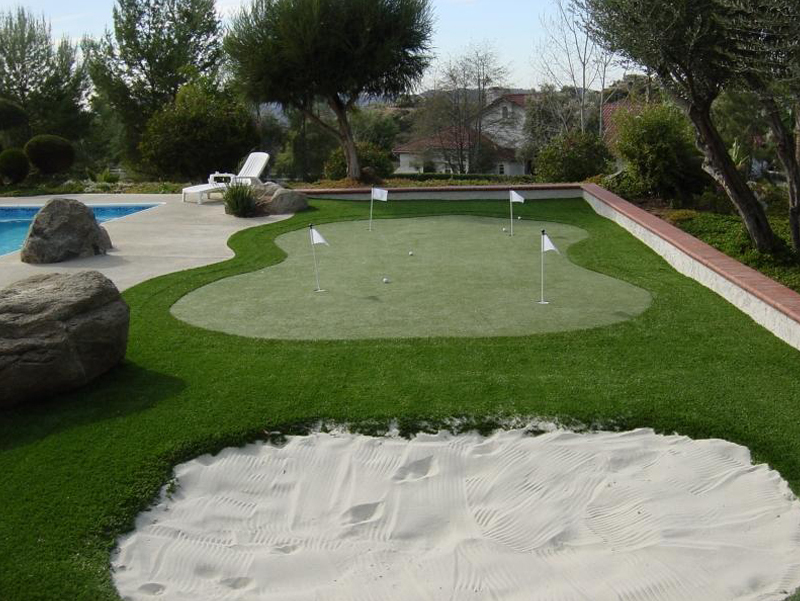 To build simple putting green, you just need to follow this guidelines. 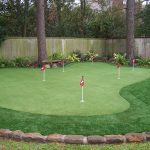 First step of how to build a putting green is choosing the open area (it can be backyard), then create the dimensions for your new putting green area. 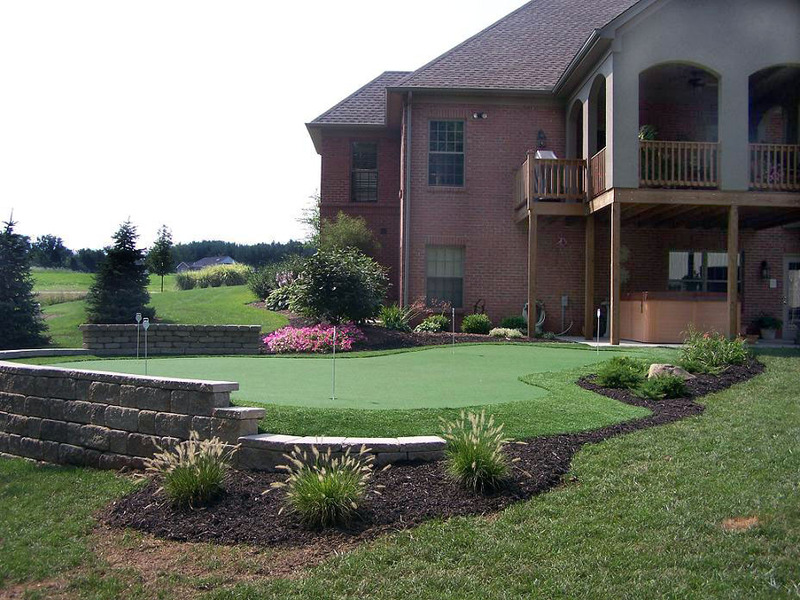 Second, get rid of all sizes of rocks and debris from chosen area. 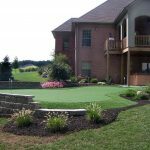 You need to do this to optimize the grass growth in this area. 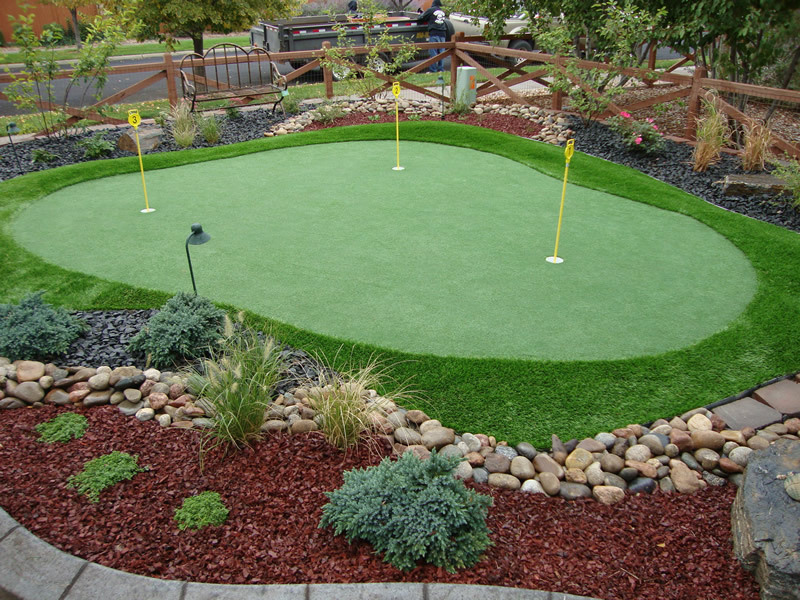 Third, choose the location where you will create some hills. 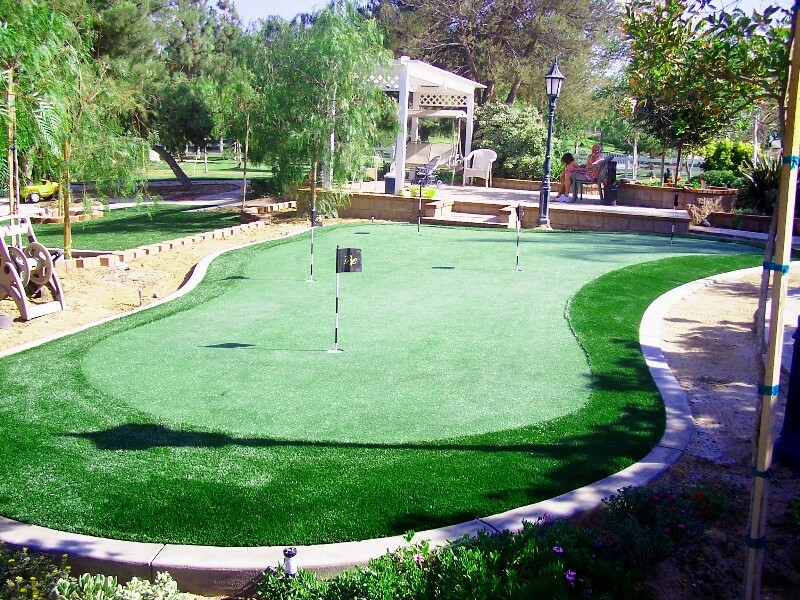 Then, spread of soils within the area of putting green. 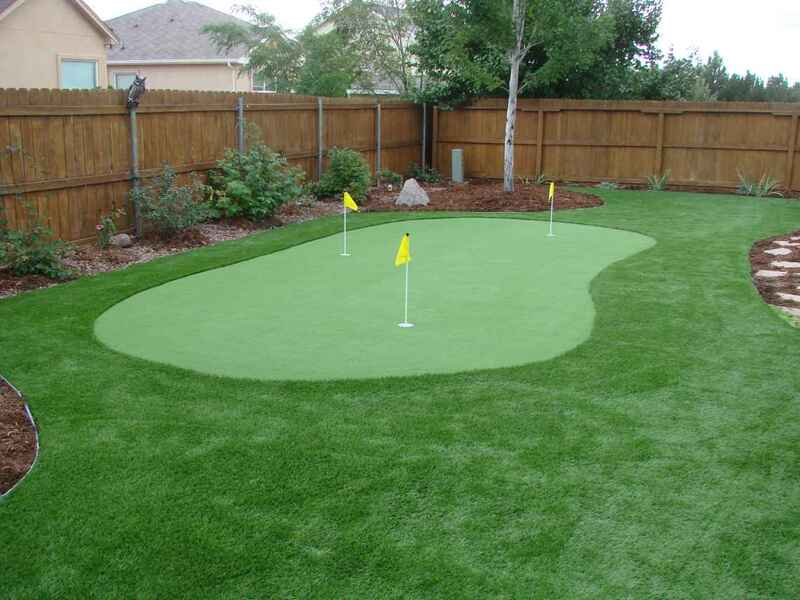 Fourth, put the grass seeds into the soil. 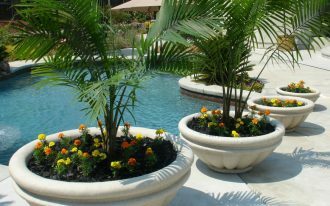 Loamy and sandy soil work well, but other soils are better for the seeds to grow up optimally. 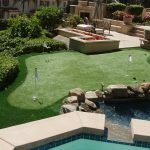 Fifth, maintain your grass and mow your growing grass more often to have perfect grass. 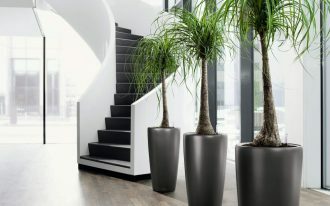 Sixth, you can optimize the grass growth by giving them fertilizer. 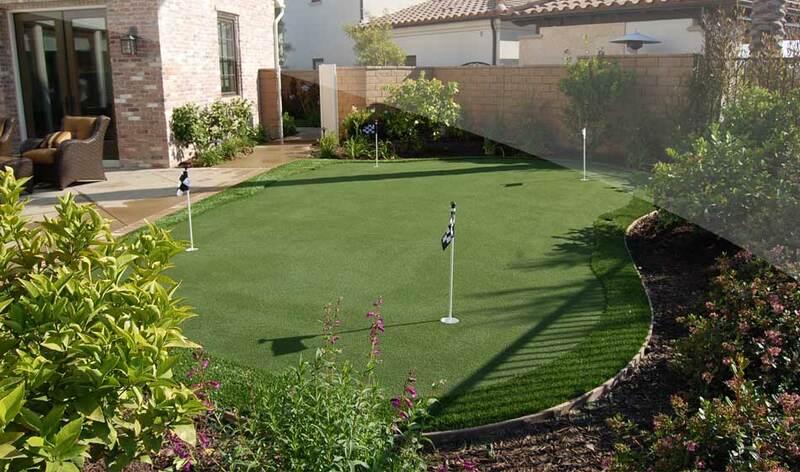 Don’t forget to water the grass when you see the dryness sign. 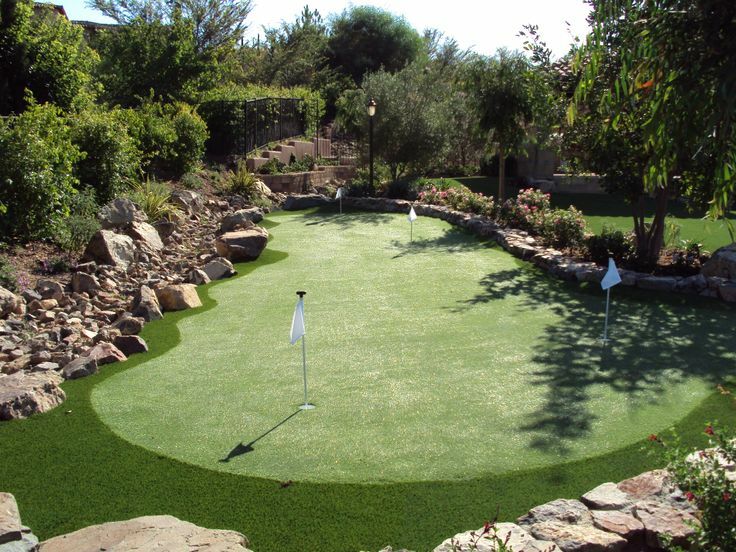 If the grass has grown perfectly, create the hole at end of putting green. 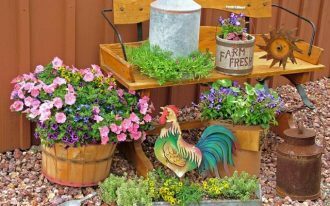 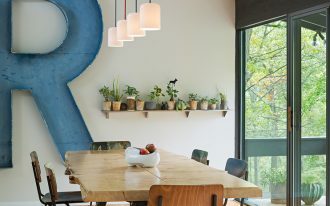 Make a hole by using the bulb planter. 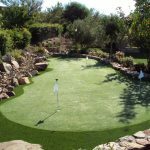 Be sure that the hole has sufficient depth and width for the golf ball. 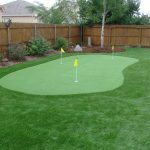 The last step is placing a flag as the sign of golf ball hole. 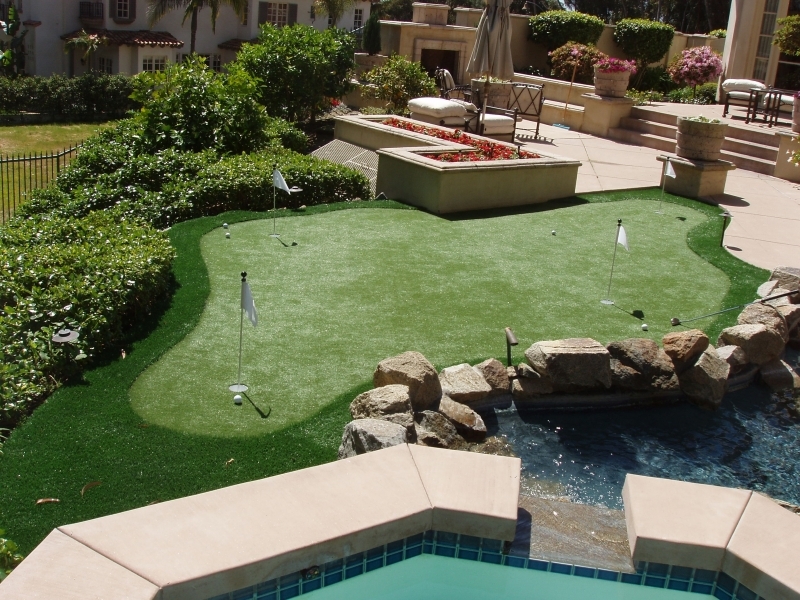 How, do you want to try how to build a putting green right now?